Update your Marvel merchandise collection in time for End Game with this highly detailed, hand painted diorama of Iron Man. This Iron Man Statue depicts the genius, billionaire, philanthropist in a fighting pose, perhaps gearing up to fight Thanos himself! 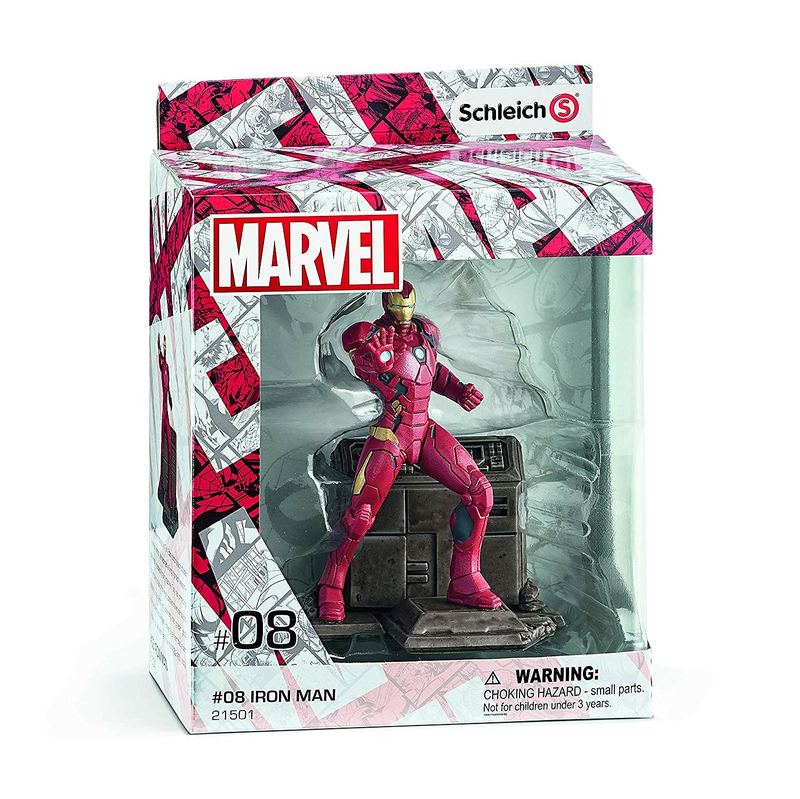 He comes in a window display box, perfect for your work desk, home, or as a gift to a passionate Marvel fan. 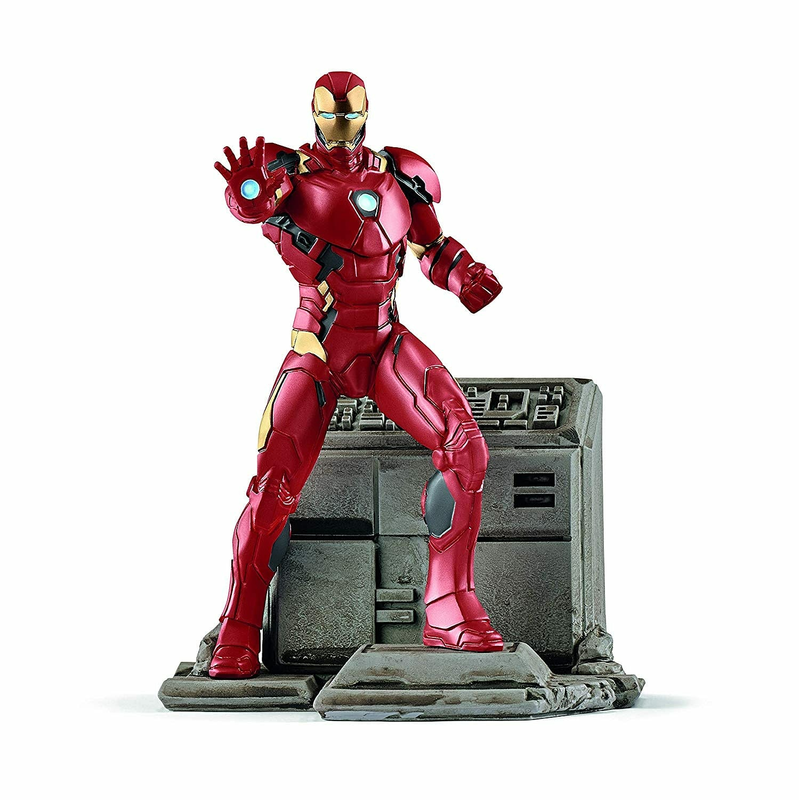 Don't miss out on this amazing piece of Iron Man merchandise and shop the Iron man Statue today, at GAME.